The following is a list containing all software produced by DeskShare. 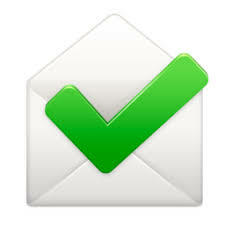 Smart Email Verifier will check every e-mail address from a given mailing list and determine if the emails are valid. The drag-and-drop interface makes it easy to capture video footage, and assemble a movie in mere minutes. P Camera Viewer allows you to view live video from your USB or IP cameras on your PC. My Screen Recorder allows you to record your screen and save it as a video file, using customized quality settings.